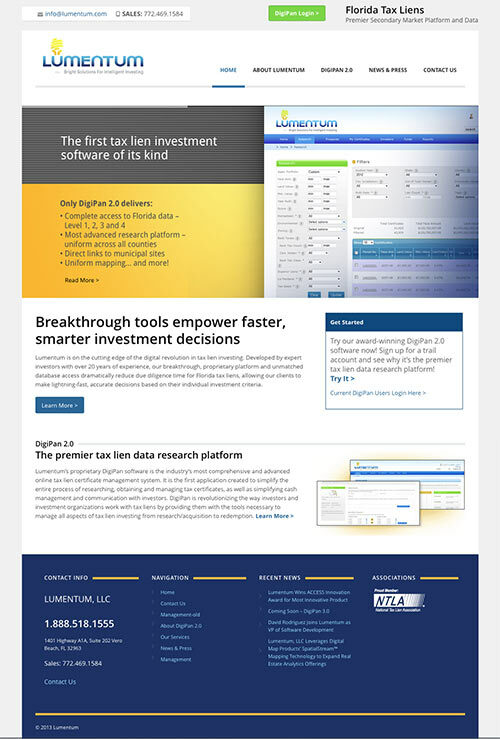 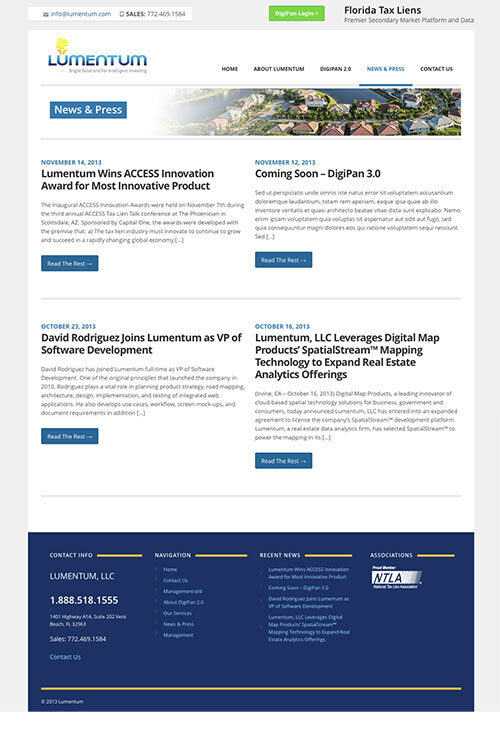 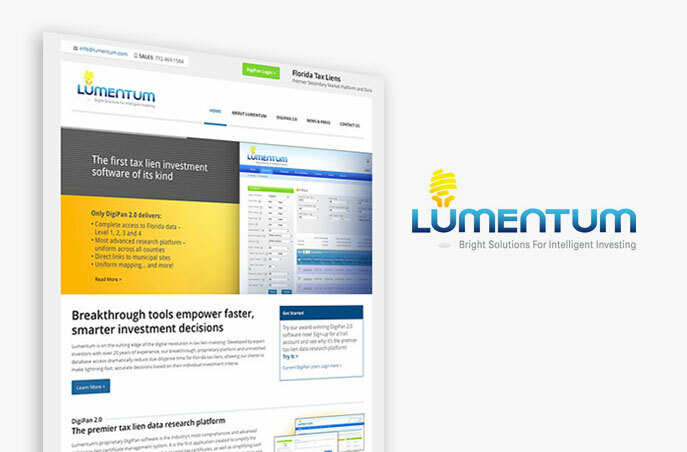 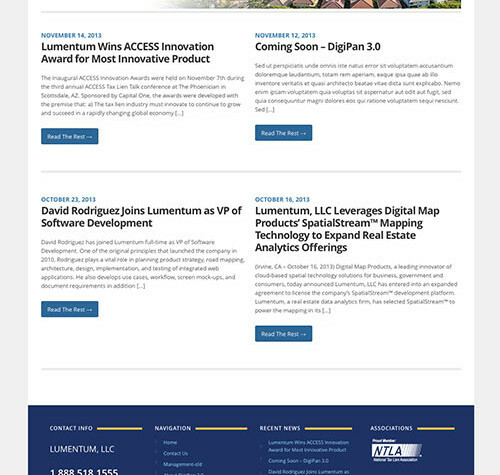 Lumentum, a leader in the Florida Tax Lien market, needed a replacement for the site they put up quickly while working on their proprietary software platform. 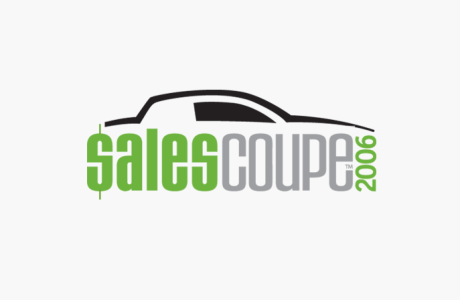 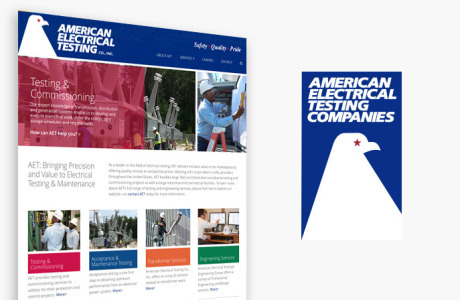 The software and data they were offering were valuable to their potential customers but it wasn’t being presented clearly on the existing web page. 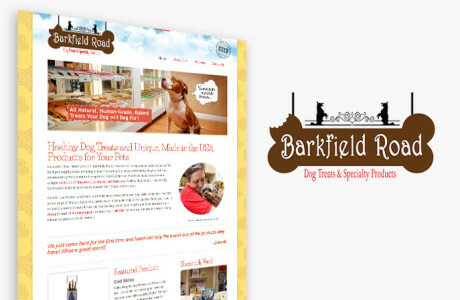 Using WordPress as a base, we reorganized and added to the navigation to better direct visitors to the information they needed. 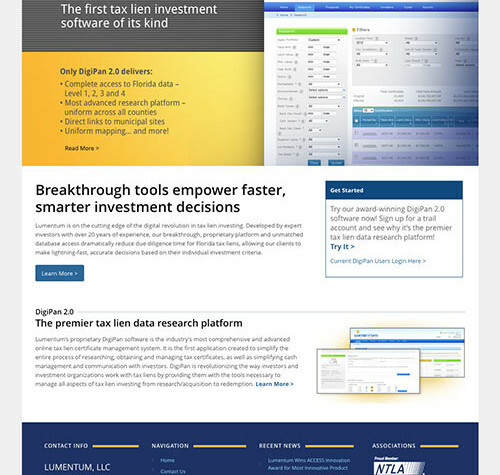 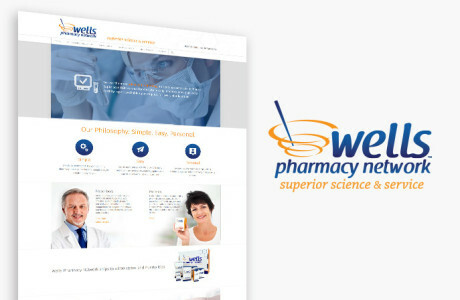 A clean, streamlined look was implemented, using just enough images to make the site interesting, but keeping large images out of the way of the information.